New details have emerged in the case of the Pune Muslim techie who was killed by a right-wing Hindu mob. 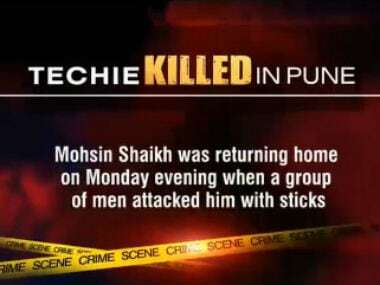 An SMS exchanged by the killers has confirmed that Mohsin Sadiq Shaikh was targetted for being a Muslim. 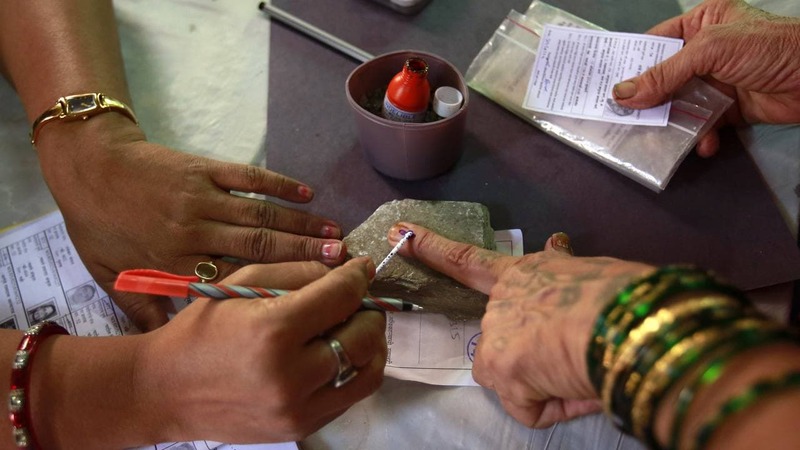 According to an IBN-Live report, so far twenty people have been arrested in the case and they are members of the Hindu Rashtra Sena, an extremist right-wing group. The report notes that the group of men had earlier attacked 2 youth at the same spot. The report quotes Pune joint commissioner of police Sanjay Kumar as saying, "The message was circulated immediately after about 25 members of the Hindu extremist outfit allegedly bludgeoned Shaikh to death." The police are now probing if this was a pre-planned attack given the message that was exchanged and that the crowd had attacked Shaikh with "hockey sticks and stones." Shaikh's friend Riyaz had told Indian Express that Shaikh was attacked because he was wearing a skull cap. Shaikh's brother Mobin has also confirmed that his brother was targetted because he very clearly appeared to be Muslim. He told Indian Express, "While returning, Mohsin was driving the bike while Riyaz was riding pillion. Suddenly, about 15 men came on motorcycles, shouting slogans...As soon as they saw Mohsin they stopped his bike and started beating him up. They didn’t touch Riyaz. Mohsin had a beard and was wearing a skull cap. Riyaz had none." The police arrested seven people associated with the Hindu Rashtra Sena (right-wing fringe group) and the chief of this outfit Dhananjay Desai, adds the IE report. 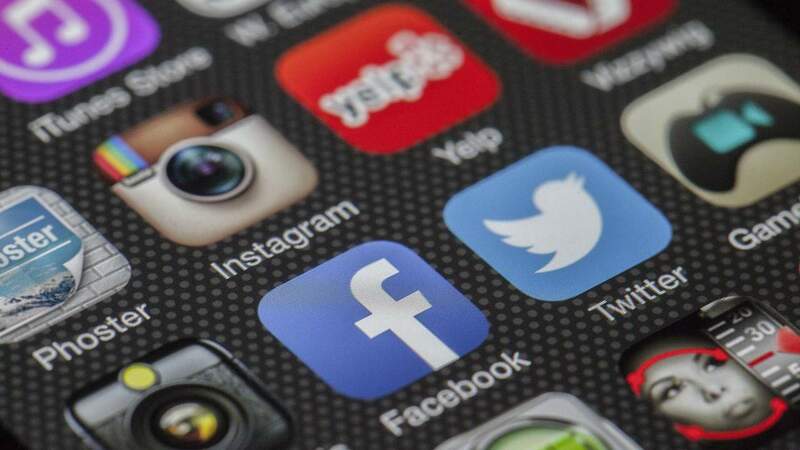 According to reports the violence was triggered over morphed pictures of the late Shiv Sena chief Bal Thackery, Chhatrapati Shivaji and other Hindu gods which were shared on Facebook on Saturday, and later re-circulated on WhatsApp. Rumours also spread that Shivaji’s statue had been desecrated and a Hindu girl had been raped in the city, adding to the communal tension. The photos have triggered communal tension in the city as "activists of Hindu outfits and political organisations indulged in violence and arson and more than 200 public transport buses and private vehicles were damaged in the past two days," according to the IE report. Shaikh's parents are in shock as their son was the sole bread-winner of the family. The incident has also shattered the myth that Pune is not a communal sensitive place. His father told Indian Express, "I wasn’t worried at all. Neither was Mohsin. We knew Pune was a safe city. I had spoken to him on Monday afternoon and we didn’t even discuss this issue. We didn’t think it was something to worry about." For now communal harmony in Pune is definitely something to worry about. 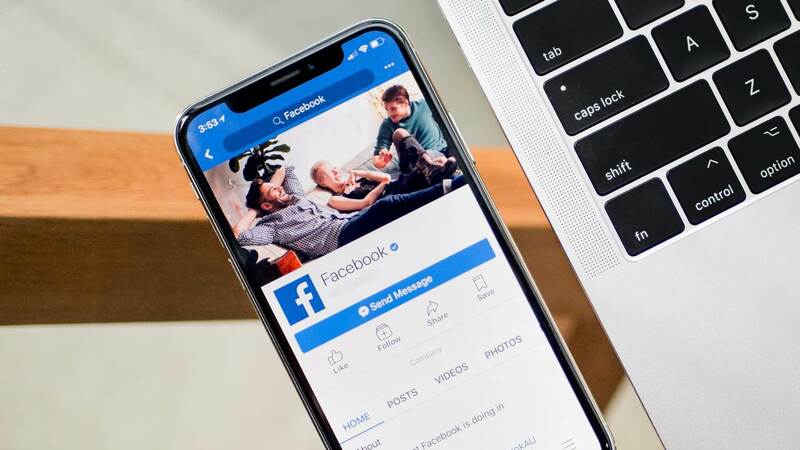 Reports say that the police has arrested over 180 people for indulging in stone pelting over the Facebook post in the Pune region last week.